Here at Cyberbond, we make sure that our general purpose adhesives meet the strict standards we have set. Our adhesives meet ISO 9001:2008 certification, ISO/TS 16949:2009 certification and ISO 13485:2003 certification. 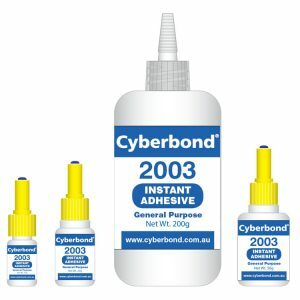 For general purpose adhesives of many different properties, rely on Cyberbond.